On March 17th everyone becomes a little Irish, and who doesn't love the luck of the Irish and enjoy the craziness of Saint Patrick’s Day? But how much do you really know about the Patron Saint of Ireland? For a bit of background, here is a quick history lesson on who Saint Patrick was. Saint Patrick was believed to have been born in Wales, but taken by pagans to Ireland whilst in his early teens, where he was a slave for 6 years. He later escaped back to Wales, became a priest and returned to Ireland to convert the pagan Irish to Christianity. It is said that Saint Patrick drove all the snakes out of Ireland, however this shouldn’t be taken literally - snakes were a popular symbol among the pagan Irish. So, the myth of St Patrick driving the snakes out of Ireland is a metaphor for the conversion of Irish pagans to Christianity. So on the 17th of March we celebrate him for his service to Ireland during the 5th century. So why not join the celebration this year! Celebrate this year and give your home a green theme! Green is so strongly connected to Saint Patrick and Ireland because of Saint Patrick’s association with Shamrock – also known as a clover. 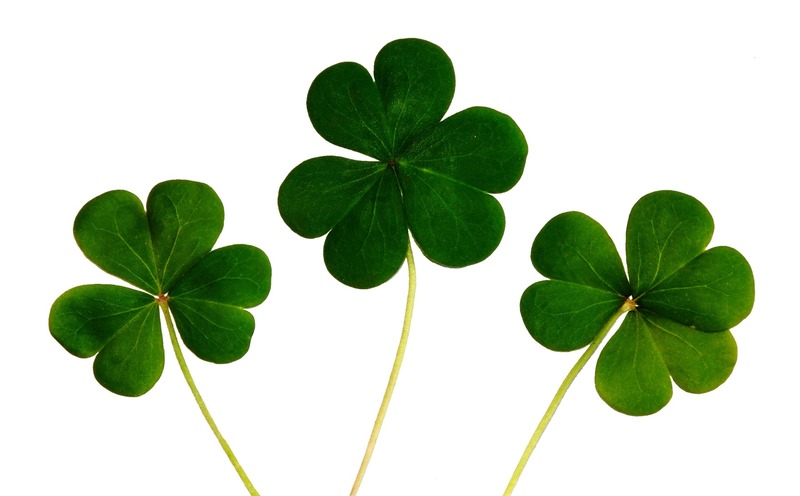 Saint Patrick would use the shamrock to describe the Holy Trinity to Irish pagans. 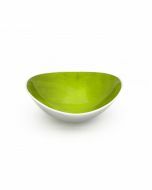 Commemorate Saint Patrick this year by decorating your home with all things green, from shamrocks, to dishes. Decorate for some festive fun! 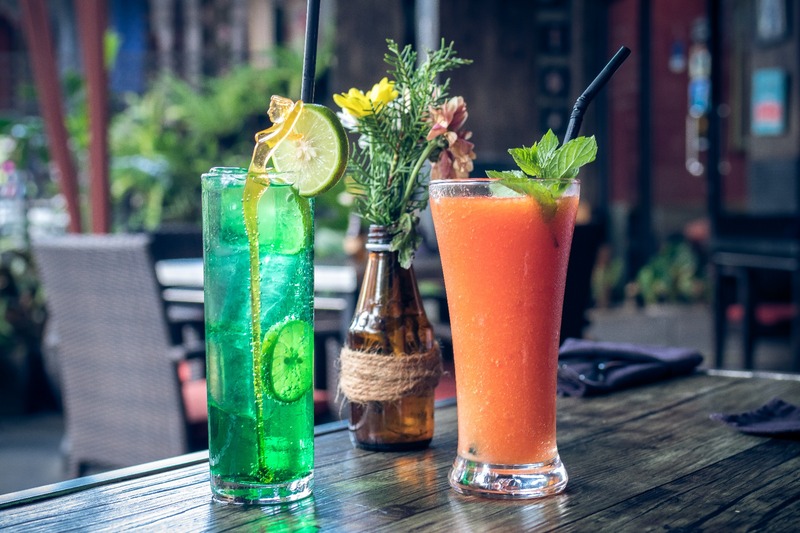 Excessive drinking is hugely linked to the celebration, this is because the traditional day began as a feast day where Christians were allowed to put their Lenten restrictions aside and consume food and alcohol on this day. Hosting your own feast day? Perfect. We have just what you need! The cocktail spice drop collection is the fastest and easiest way to make some St Paddy’s Day cocktails! Give something new a try, instead of the usual pint of Guinness. This St Patrick’s Day, immerse yourself in a celebration steeped in history and tradition.